Why are Dreams important to the success (or failure) of an individual? 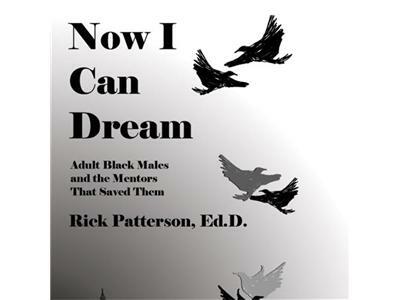 Dr. Rick Patterson discusses dreams within the framework of mentoring and adult black males in particular. This is an episode that intersects the ideas of identity development, mentoring, and Dreams.